You don’t have to be a marine biologist to aid our oceans. If you are passionate about marine conservation but don’t know what you can do to help, then look no further. Here are five simple ways you can help save our oceans. One of the easiest ways you can help is to reduce your carbon footprint. The carbon dioxide produced by human consumption of fossil fuels is entering the oceans and causing a change in ocean acidity. This phenomenon is known as Ocean Acidification. Ocean Acidification is a primary factor resulting in the death of coral reefs globally, an ecosystem that is responsible for ocean carbon regulation and is home to 25% of all marine life. 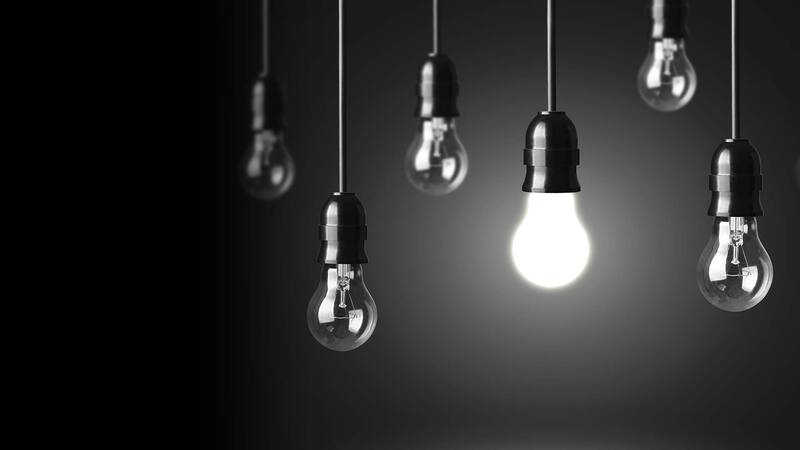 By making minor lifestyle changes such as catching public transport, switching to energy efficient light bulbs and turning off appliances that are not in use, you will be reducing your contribution to global warming and save some money along the way. 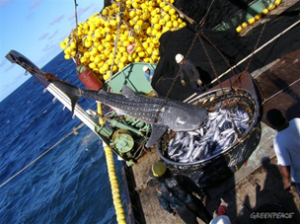 Globally, fish populations are at a fraction of what they use to be. This is due to overfishing and the development of unsustainable fishing practices. Millions of tonnes of marine life are being removed from the ocean annually. Any animal unintentionally caught during commercial fishing operations is known as bycatch and often consists of many species at risk of extinction. Unfortunately, the beloved Whale Shark is one of these species. Become more environmentally aware by downloading a sustainable seafood guide, reduce your consumption of overexploited species or even cut out seafood all together. This may sound like old news, but sadly large amounts of plastics are accumulating in the oceans and are wreaking havoc on marine life. 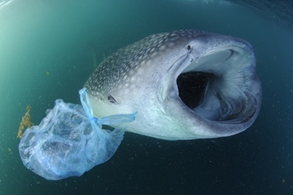 Marine animals may get tangled by floating debris, or mistake plastic as food, leading to the unnecessary death of wildlife. Simple solutions include switching to a reusable water bottle, cutting out plastic bags and store your food in reusable containers. You can easily make a difference by recycling any plastic you do have and overall try reducing the amount of plastic you purchase in the future. The clear majority of the debris that ends up in our oceans starts off on our coasts. To help prevent it from entering marine ecosystems, become a part of the solution and join a local beach clean-up event. Keep up to date with global coastal clean-up efforts by joining Ocean Conservancy or even organise your own local event. 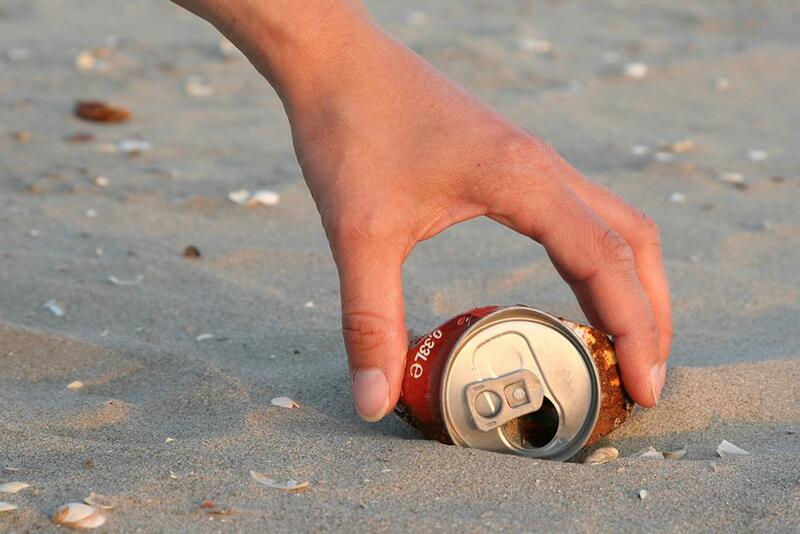 You can make a difference by disposing of any litter you see whilst enjoying the beach and making sure anything you take to the beach leaves with you. Become a part of the global conversation and educate yourself on the issues the oceans are facing. Connect with friends and family and use social media to help raise awareness.